We’re glad to announce that we have joined BiTA, the global organization dedicated to determining best practices and standards relating to blockchain in the logistics marketplace. Breaking news! 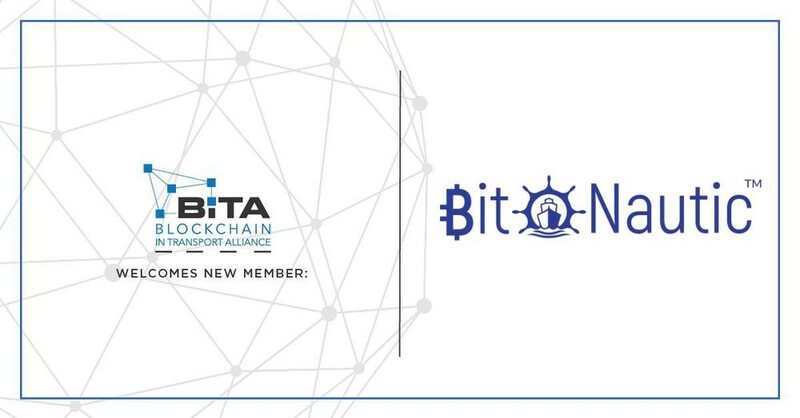 BitNautic has joined the Blockchain in Transport Alliance (BiTA), an organization dedicated to determining best practices and standards relating to blockchain in the transportation/logistics/supply chain marketplace. Among the most notable members, BiTA features FedEx, Microsoft, UPS, SAP, UberFreight and many others big players of the industry.